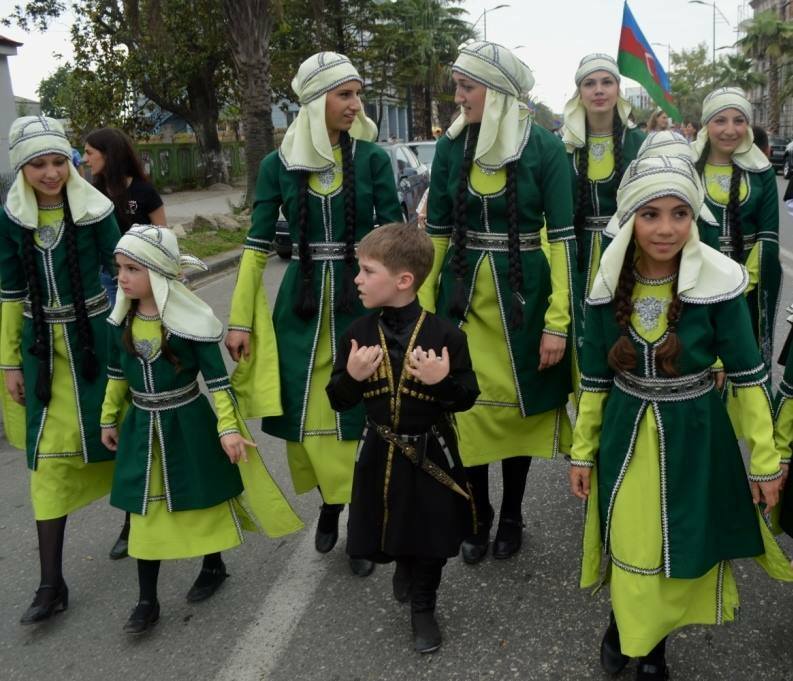 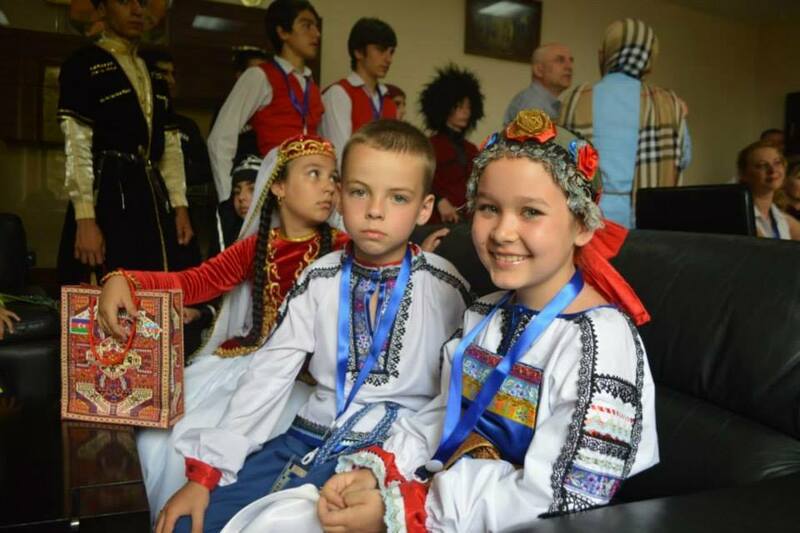 The International Children and Youth Choreography Festival – Caucasus 2014 was organized by the Creative Union of the Choreographers of Georgia. 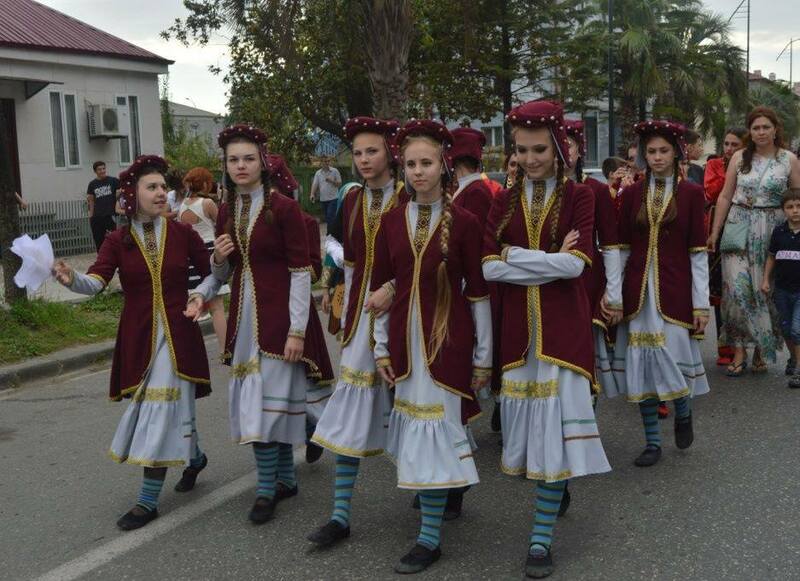 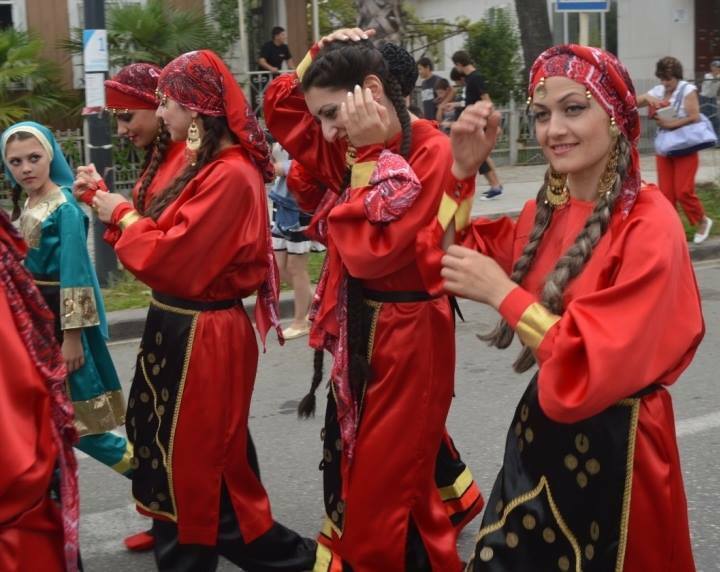 Held over a 10 day period in July, participants from Georgia, Turkey, Russia, Armenia, Azerbaijan, Ukraine and Israel took part in various dance ensembles in Poti, Zugdidi (Anaklia), Ozurgeti, Ureki, Kobuleti and Batumi. 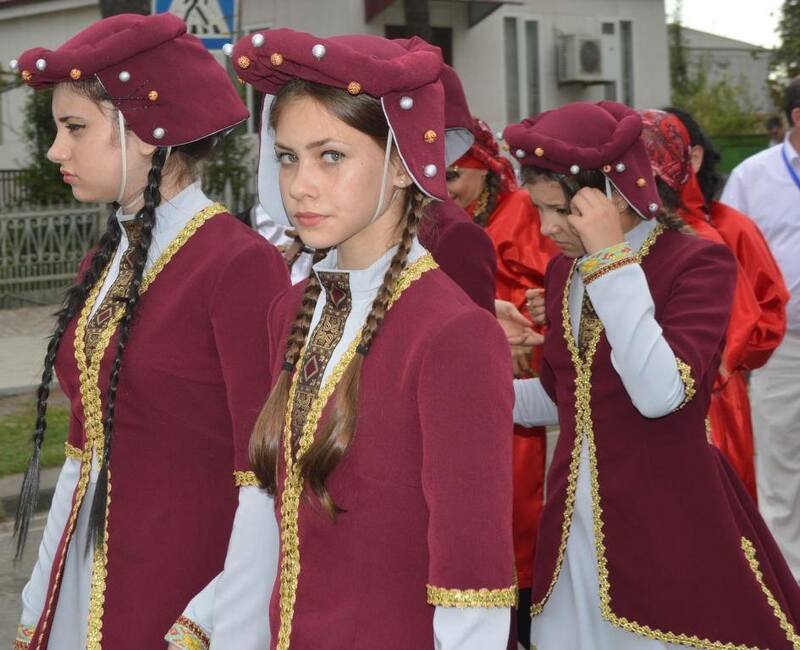 Photos courtesy of the Municipality of Poti City.